By the end of winter, you may notice dead or dying branches on your trees, which are clear indications that they are in need of pruning. 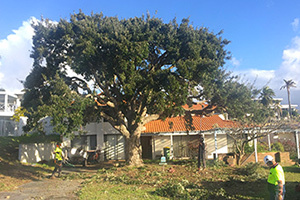 As tree surgeons, Perth Arbor Services offers high-end pruning services to enhance your tree’s health and stimulate growth. Tree lopping is not the same as tree pruning. 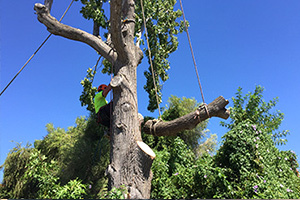 Lopping is necessary when tree branches are causing a problem and need to be trimmed back. 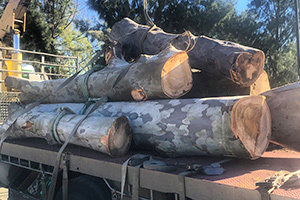 Although lopping is usually not healthy for a tree, Perth Arbor Services will ensure that we lop your trees in a manner that doesn’t harm them. In some cases, tree removal is the only solution to eliminate hazards or to ensure that safety of the people on your property. For example, a tall tree that is standing alone may be struck by lightning. 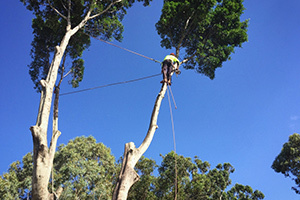 Arbor Services Perth can remove trees of any size in a controlled and safe manner. 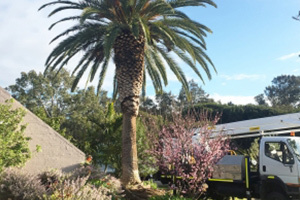 If you are worried about the health of your trees or if you fear that a tree may collapse on a person or building, Perth Arbor Services will come to your property and carry out a thorough tree risk assessment. Upon completion of the evaluation, we will recommend the most suitable course of action. Are you planning on building or extending your property? If your land or lot is populated by trees, bushes, shrubs, rocks, or stumps, Perth Arbor Services will clear your land completely. Big stumps that are securely anchored to the ground can be a nuisance, especially if it is in the way of your garden or your property’s structural components. 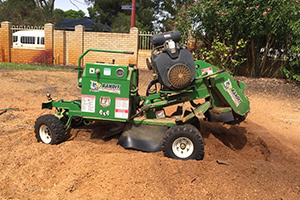 Perth Arbor Services has all the necessary equipment to grind down stumps or remove them entirely—roots and all. We can take care of any stump, regardless of its size or location.